The beautiful city of Patna surrounded by the beauty and purity of the rivers soothes every soul that visits this enchanting city. It is one of the oldest and golden cities of India. The magic of this city still enlivens every celebration and occasion, which is greeted by the people living in this city. 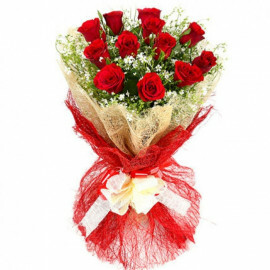 To pep up your celebrations, MyFloralKart has introduced an exclusive and customized collection of gifts to send to your loved ones living in this charming city. Yes, you heard it right! 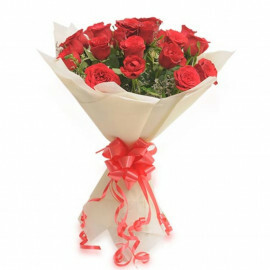 With our flowers delivery in Patna, you can surprise your loved ones anytime and at anywhere in Patna. 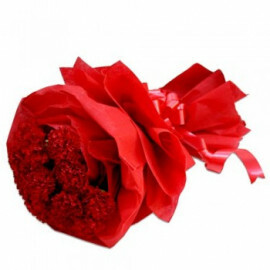 Our exclusive collection offers special and memorable gifts for every occasion. 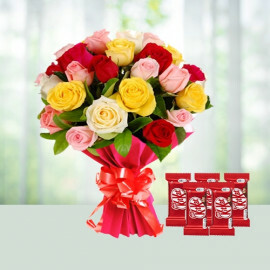 From engaging Flowers, delightful Cakes to delicious Chocolates you can send all. 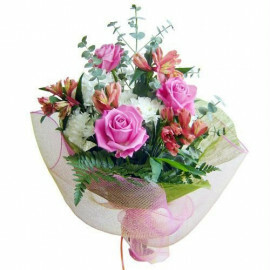 Moreover, our gifts are suitable for every occasion, be it a personal or professional moment. 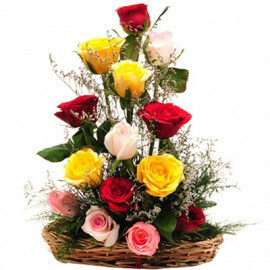 If you wish to send your greetings to your colleague or to a school teacher you who gave you a right and meaningful direction in your life or any close associate, then our send flowers to Patna service will make your gifting experience stress-free and enjoyable. 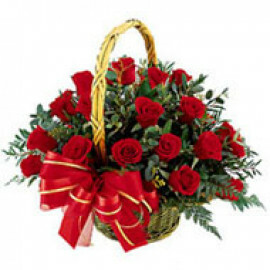 Our every floral arrangement is hand-picked by the finest online florist in Patna. 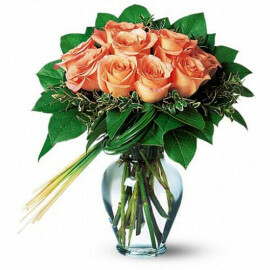 If it is a personal celebration like a birthday, anniversary or any other congratulatory occasion, then a beautiful Rose, Orchids or lilies bouquet will be a perfect choice. 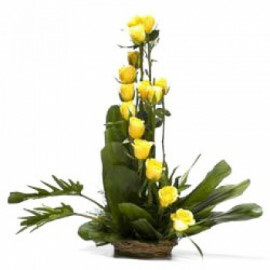 The arrangements are surrounded by beautiful fillers, which make the arrangement elegant and mesmerizing. 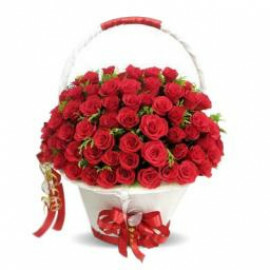 Moreover, you can also send a freshly baked Cake as a gift to your loved ones. The enticing creamy layers and flavors will fill the celebration with great zeal and enthusiasm. 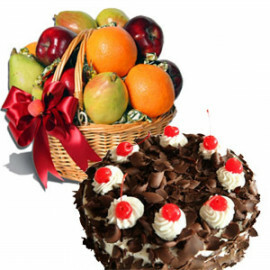 The cakes are available in variegated flavors such as Fruit, Chocolate, Truffle, and many others. 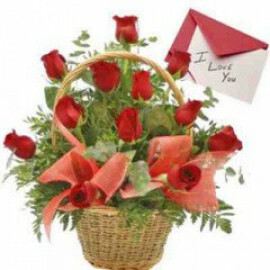 So, never let distances come in way of wishing and surprising your loved ones. 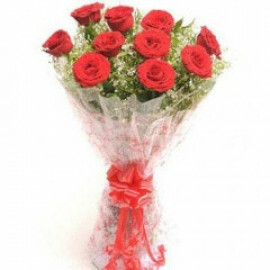 To make your gift more special and enduring you can also send along a delectable pack of Chocolates. Every chocolate is made with finesse and expertise of the best chocolatiers, which will never fail to pamper the taste buds of your loved ones. 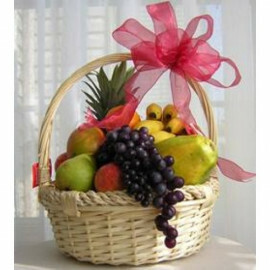 You can also add a cute teddy, dry fruits, sweets or other offers to make your gift more exciting. 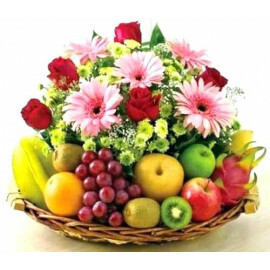 You can also cherry-pick the special combos or customized according to the occasion, which will bring a smile on the face of your loved ones. 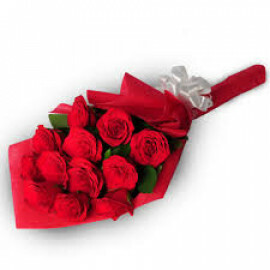 So, if you are planning to send gifts to Patna, then our services are just a click away. 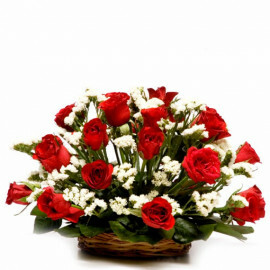 We always believe in making every occasion for your loved ones special and memorable. 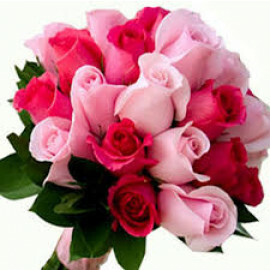 Our services are made for every person who believes in bringing a smile on the face of his/her loved ones. 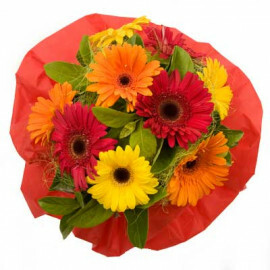 Our team of professionals also makes sure that every order is delivered on time. 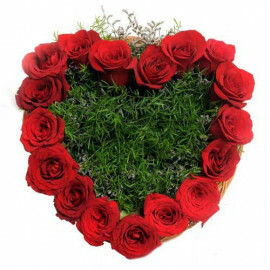 So, you do not have to face disappointment in making that moment special for them. 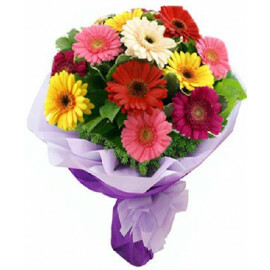 So, give your gifting a new twist by sending beautiful Flower bouquet and other gifts to Patna to your loved ones. 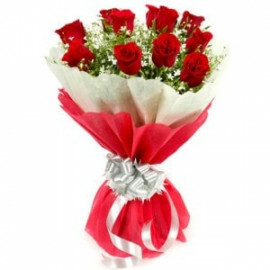 Make every moment unforgettable with gift services from Myfloralkart.com! 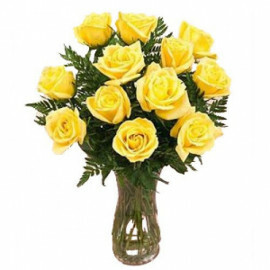 Products in this category have been rated 4.4 out of 5 based on 45 reviews.